Our onsite workshop also enables us to handle the larger jobs such as supplying Hotels with art for foyers, restaurants, seating areas, convention rooms, corridors and bedrooms. We are able to work to deadlines with large corporate jobs. A close working relationship with interior designers allows us to create the mood you desire from the frame colour to the style of art. To discuss your requirements please email or phone Philip 03 366 0724 or 027 4455312 to make an appointment. At Windsor Gallery we pride ourselves in being able to provide you with personal service and taking the time to make sure you will be happy with the design of the finished framed artwork. 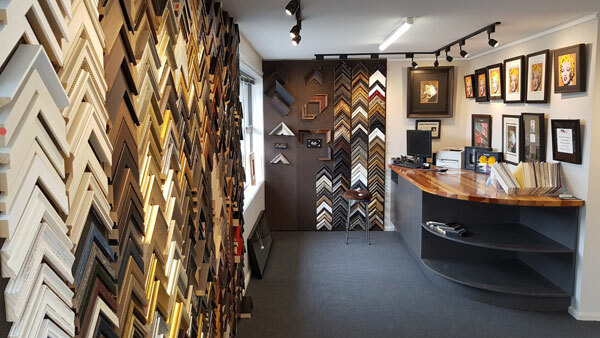 We believe in the quality of the products we sell, and the quality of framing service we provide. 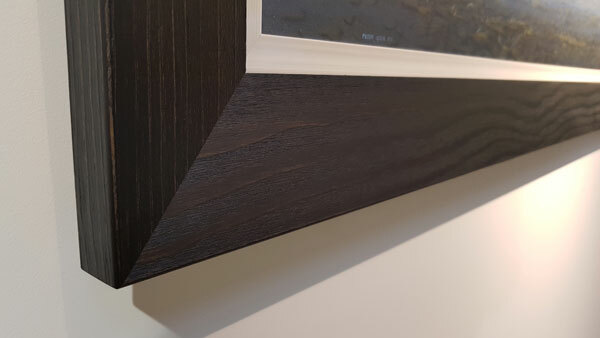 A frame is an investment and there are many different styles, colours and framing techniques that can be used to highlight paintings, so our job is to help you find the right solution. 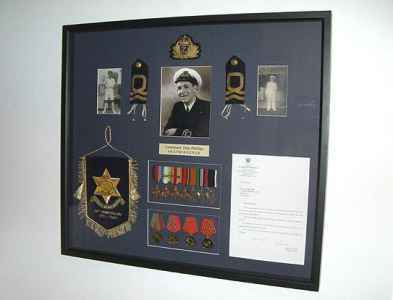 We also offer framing services for all kinds of family heirlooms, mementos and war medals, our staff can create beautiful displays by combining them with photographs and other treasured items. When one of New Zealand's best known contemporary photographers, needed a unique and high-quality frame for his statement gallery pieces, he was shown the Italian range of Bellini fine mouldings - exclusively supplied in New Zealand by Avon Framing Supplies. Andris Apse is an award-winning photographer whose work has featured in such prestigious publications as Time Magazine and The New York Times. For his recent exhibition, Andris required prestigious framing and Windsor Gallery Custom Framing had the answer. 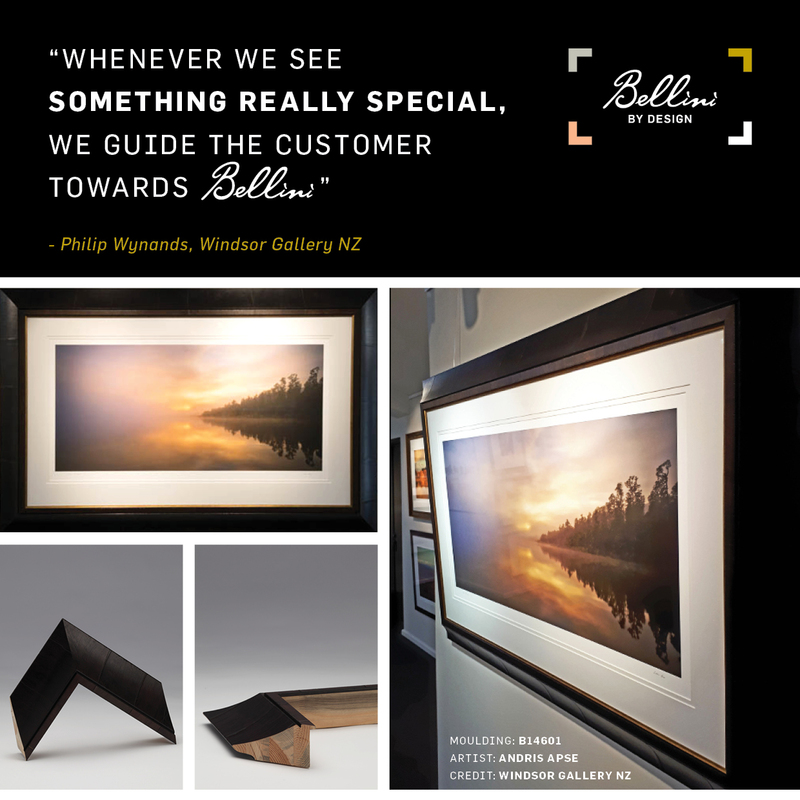 “The artist wanted something that was different but also top quality, so I guided them towards the top-quality range” says Philip Wynands of Windsor Gallery, “Bellini has an amazing range of styles, different curves and really are a step above”. Gallery visitors have been particularly enamoured by the choice to frame Andris largest work in the exhibition in Bellini B14601 with a gold fillet, sharing that it gave “Lake Paringa, Ltd Edition 1/1” the impressive finishing such a stunning piece deserved. Altogether, six of his photographs have been displayed using Bellini mouldings. Bellini fine mouldings are sourced from the most gifted craftsmen and artisans, embracing traditional ideals and skills to produce a product of the utmost quality and beauty. You can see other precious artworks framed in Bellini around New Zealand, including Auckland Art Gallery’s most popular piece by Frank Bramley 'For of Such is the Kingdom of Heaven'. Thankfully, It’s not just a frame for exclusive exhibitions. Bellini is a marvellous choice for presenting any special piece in your home “We recently had two new Bellini framed pieces hung in our home”, says Philip, “we had a beautiful mirror made with Bellini and had a stunning artwork by local New Zealand artist Keith Morant framed”. 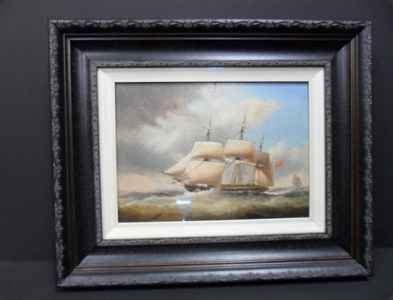 Windsor Gallery in Christchurch often take advantage of the 'Chop Shop' service provided by Avon Framing Supplies and think this is great to work with especially on the bigger frames. If you have been pondering how to present a special family portrait or piece of art in your home - Italian made Bellini Fine Mouldings would be the exceptional choice. Bellini Fine Mouldings - exclusively supplied in New Zealand by Avon Framing Supplies.